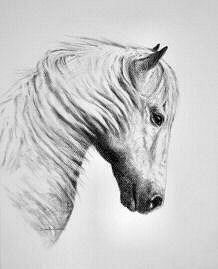 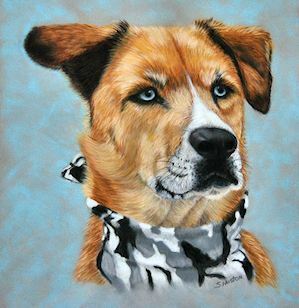 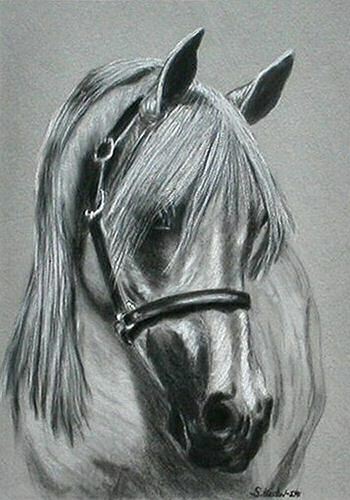 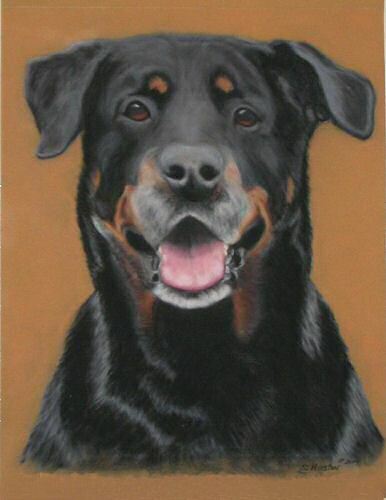 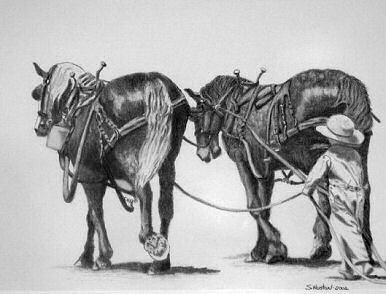 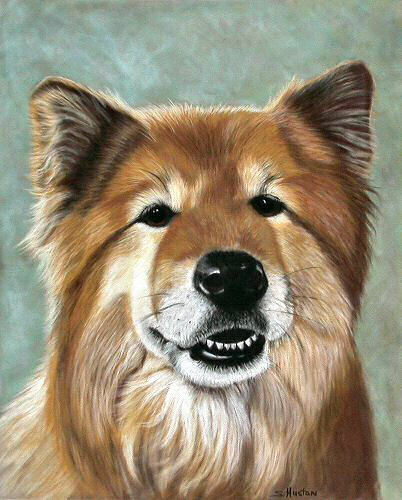 Below is an example of some of the pet portraits I have painted over the years. 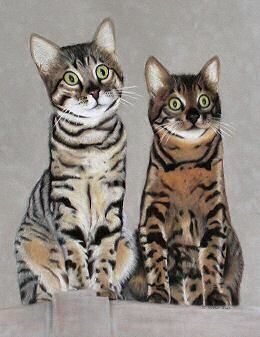 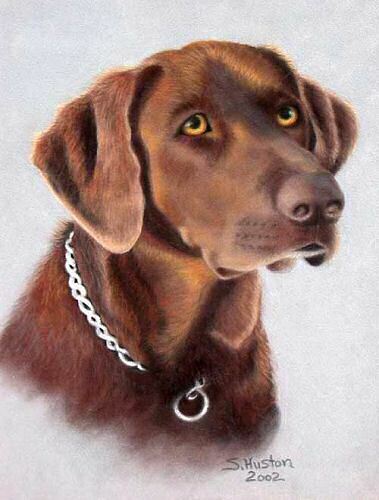 If you would like me to paint a custom portrait of your beloved dog or cat please contact me with your ideas. 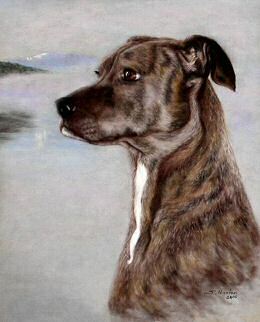 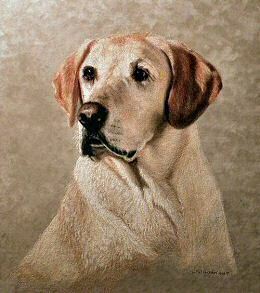 This example of a 11x14 cameo portrait painted on light grey velour is of our late chocolate lab "K-C".